If there’s one thing that we’ve learned about Tesla over the years, it’s that they’re always looking to expand and improve. Elon Musk has never been a man who’s content with just being the best, he’s always looking for more. And with the latest expansion plans for Tesla out into the public domain, it’s time to talk about where the company will go in the future. 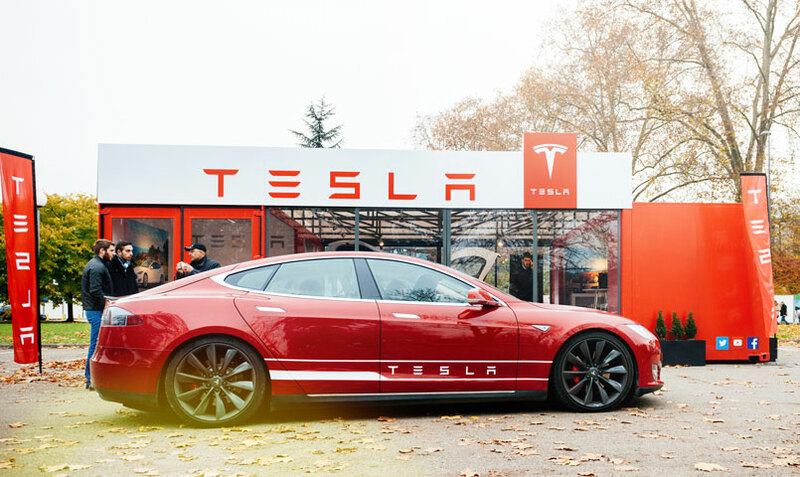 As most of you might know, Tesla has been one of the leading pioneers for electric cars for many years now. They’ve been pushing the electric car industry forward with their innovative designs and ideas, and most people in our industry know who they are. However, they are looking to expand their reach to even further afield than it already is. Iceland is one such place which has, for the longest time, existed outside of Mr Musk’s reach. This may all be about to change however. Tesla have announced plans to finally expand into Iceland, and begin introducing electric cars into their society. This is actually a pretty smart move. A lot of the electricity which is generated in Iceland is actually renewable, which means that it’s possible to have an era of motoring which isn’t harmful to the environment. This is further aided by the knowledge that there’s very short commutes in Iceland due to how the concentration of people has played out, so there’s no need for massive and powerful vehicles. This works in favour of electric cars because while they’re many things, sports car standard is not always one of them. With places like Finland and Denmark already in the clear with electric cars, it will be good to see Iceland join the ranks. After all, isn’t this the future of motoring? A quiet and renewable way to drive which doesn’t damage the environment and protects the Earth. We who have electric cars know that they’re the future – we’ve seen the benefits and are convinced of it. This isn’t the case for all of the world however. Not everyone understands the benefits of electric cars like we do. But Iceland do. They know, and have asked Tesla why there’s been no electric cars brought to them yet. And that’s great. If the population is willing to convert, that’s another landmass which is drastically cutting the amount of harmful gases it spreads into the world. Overall, Tesla’s plans to expand are definitely promising ones. It’s good that more electric cars are coming to the world, because we know how much they’re needed. There’s only one atmosphere and it’s taken a beating already. People know that we need to change our ways, and that’s why people like Elon Musk are doing what has to be done. Tesla and other companies like them are pushing electric cars into mainstream usage, which will in turn allow people to make the choice to switch their cars. And with more and more people changing every day, it is only a matter of time before everyone’s driving in a more environmentally friendly manner.